Let your dominant intention be to revise and improve the content of the story you tell yourself every day of your life. Remember, if you complain, you simply attract more pain! The universal, ever-present principle of attraction means that the essence of that which is like unto itself, is drawn. The story you tell others is the story you tell yourself. Therefore, carefully observe your every thought, word and deed for the power of creation is always on and responding to you, whether you are conscious of it, or not. You are the author and master story-teller of your life. You created your life exactly as it is playing out today. Choose, right now, to re-write all aspects of your story that you wish to change and be willing to change yourself first! All old, self-limiting and self-destructive habits must go! You cannot keep wishing for things to change but insist on doing the same old things. A change requires a new vibration to be active within you. 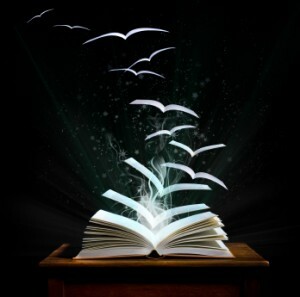 Affirm, "I am the author and master story-teller of my life. 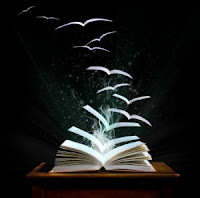 As I re-write my story, I trust and follow my inner guidance. I have faith in the omnipotent power of the Universe to draw to me all the circumstances, conditions and events of my life to make my new story a living reality."